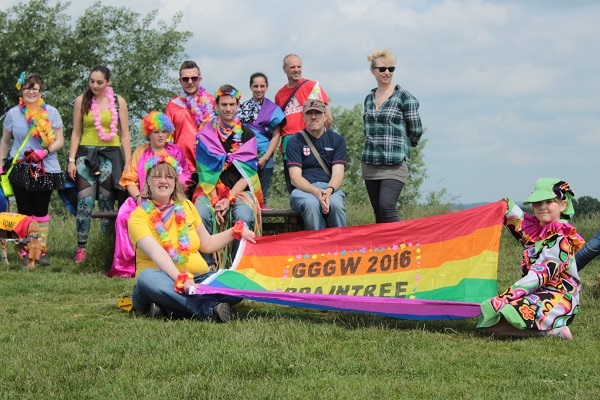 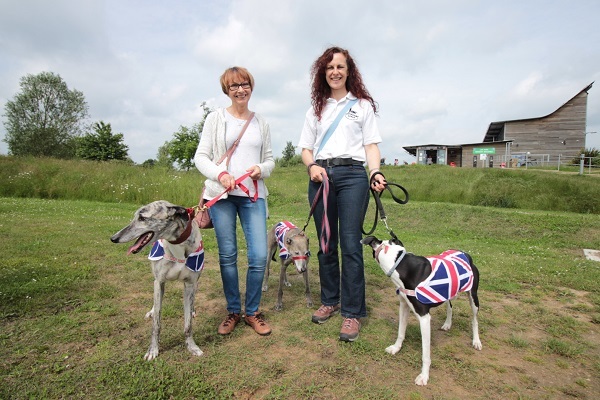 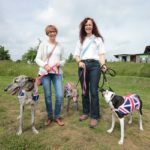 The 19th of June 2016 saw us celebrating our 7th Great Global Greyhound Walk (formerly the Great British Greyhound Walk) and we think it’s now safe to say that it was another rip-roaring success. 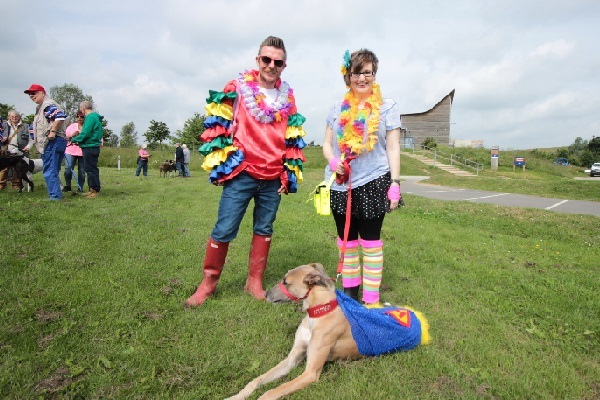 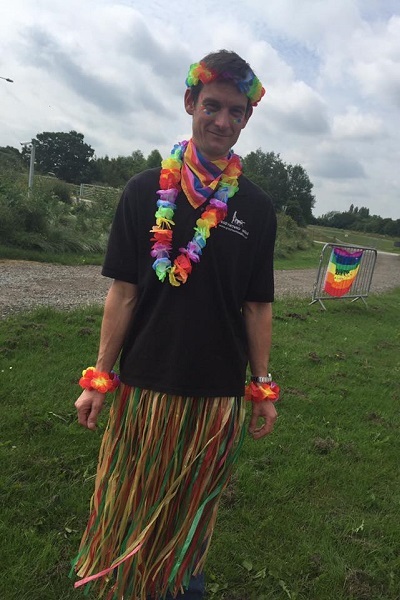 A total of 5,021 sighthounds walked at 151 locations right across the globe and the Braintree Walk, hosted by our very own Charlotte & David Corsham, went on to win the ‘Best UK Walk’ competition category, for embracing this year’s ‘Carnival’ theme with gusto! 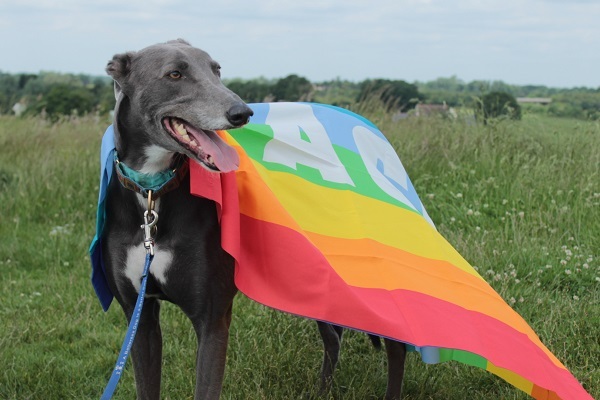 The entire Greyhound Walks Team thoroughly enjoyed themselves and we’ve had lots of positive feedback, but we think the report below is the best of them all. 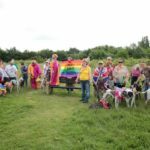 What we thought of the Great Global Greyhound Walk! 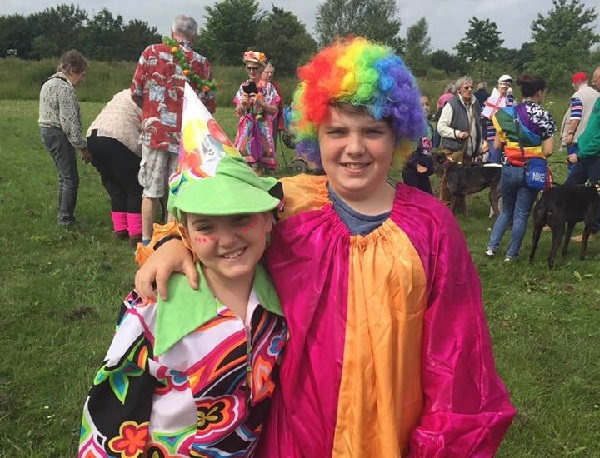 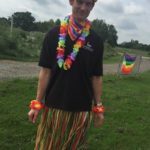 We thought that it was enjoyable because everyone was taking part by dressing up and getting into the spirit of the carnival theme. 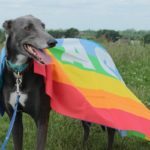 Also we thought it showed the greyhound’s passive personality. 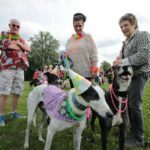 The dog owners got their dogs dressed up as well. 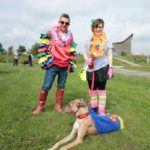 It encouraged people to get out of their house’s and join us for a dog walk. 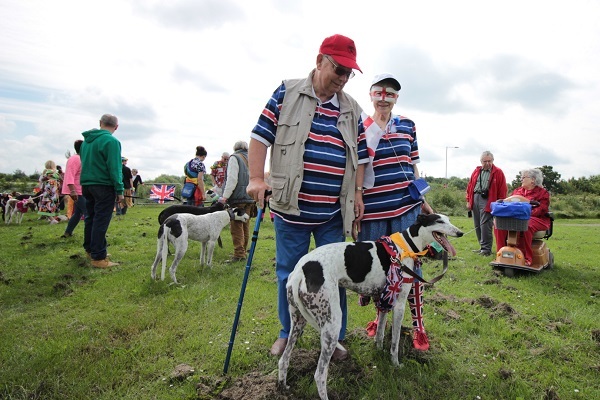 Personally we thought it shows that greyhounds don’t need much exercise because after the walk they just laid down and slept. 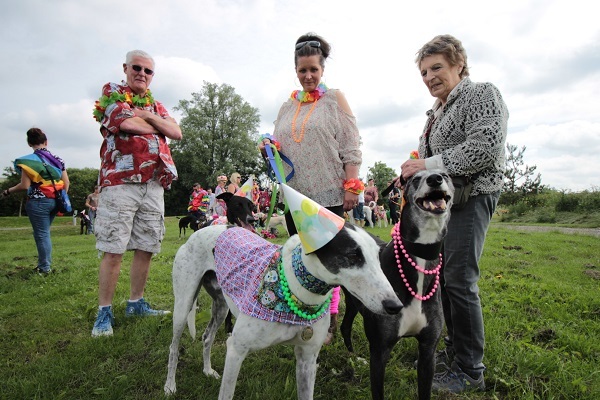 It was also good because it raised awareness about greyhounds. 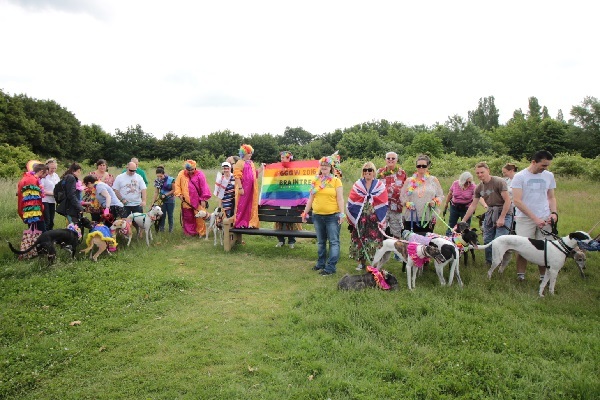 we had a good photographer to take photos of the whole day and the group photo at the top of the hill of the end. 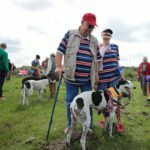 To learn more about the Great Global Greyhound Walk go to www.greatglobalgreyhoundwalk.co.uk and don’t forget to put next year’s date (Sunday, 11th June 2017) in your diaries now!